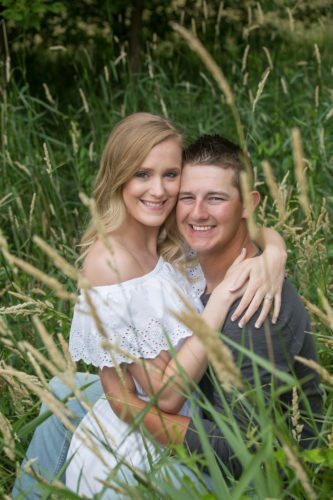 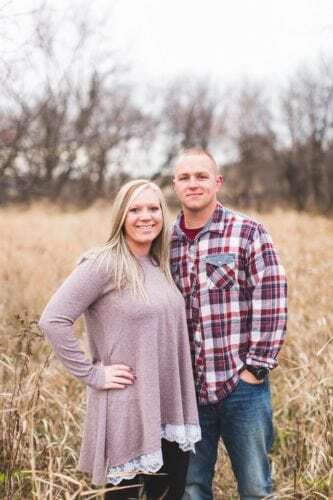 Mindy Jill Price and Jason Michael McDonnell, of Marshalltown, together with their families announce their engagement and upcoming wedding. 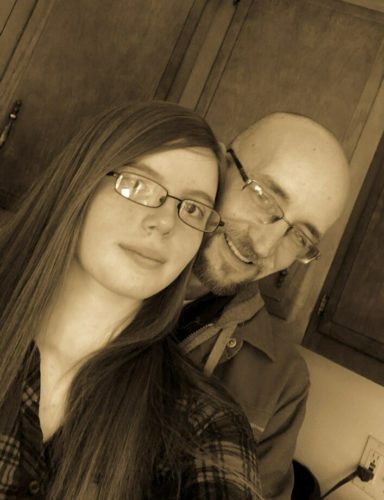 Mindy is the daughter of Jay and the late Diane Price, of Gilman. 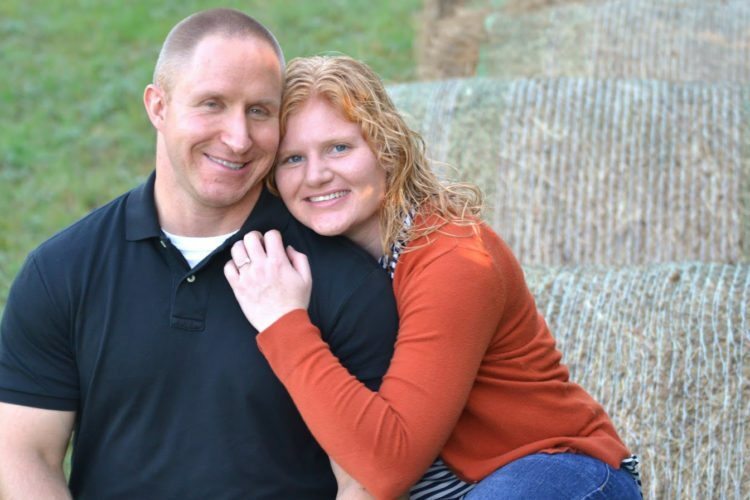 She is a 1994 graduate of East Marshall High School and is employed as a CMA at the Iowa Veterans Home in Marshalltown. 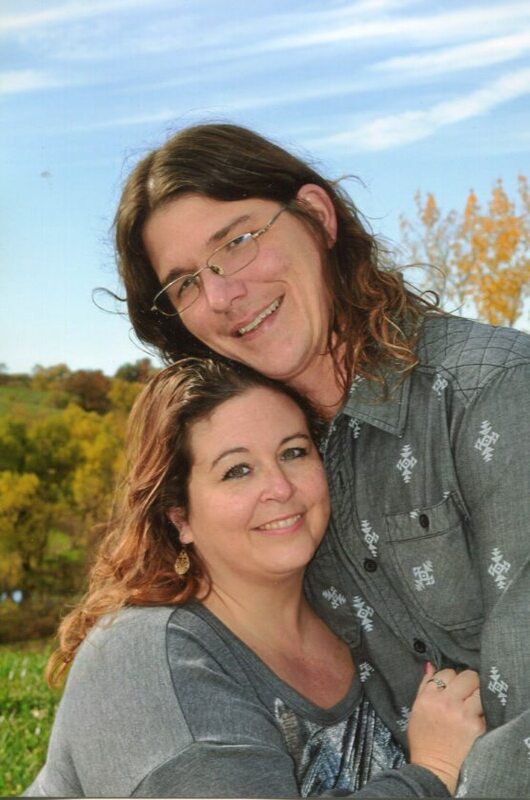 Jason is the son of Linda McCormick, of Nevada, and Jerry McDonnell, of Des Moines. 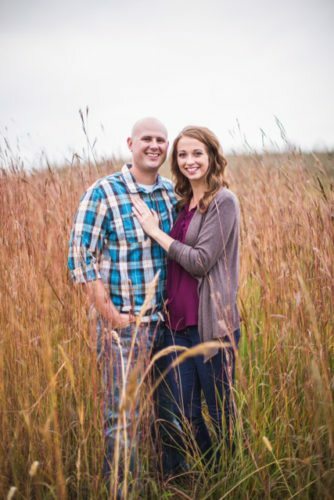 He is a 2001 graduate of Ames High School and is newly employed at PCA of Marshalltown.